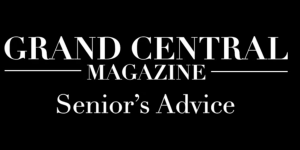 A Look at a Cultural and Religious Community: Impact | Grand Central Magazine | Your Campus. Your Story. 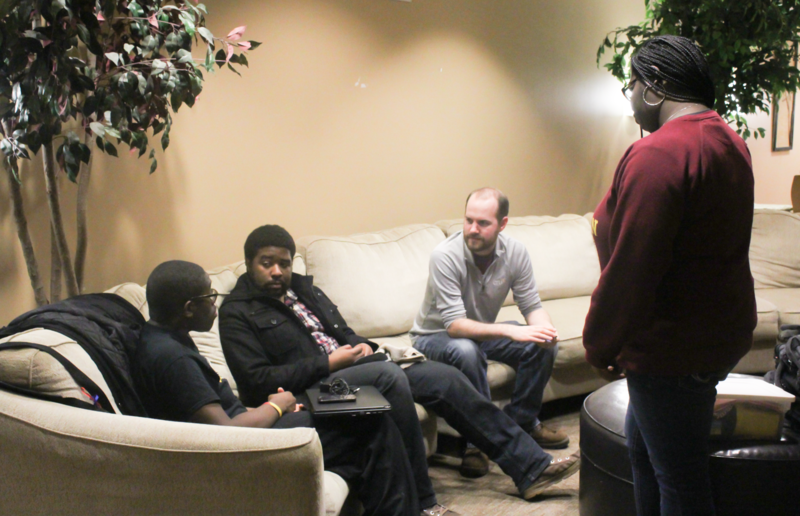 In fall of 2015, students and staff members of the Christian organization, “Cru,” came together and started a bible study group called “Impact,” which focuses on the social barriers of multiculturalism. Impact is a caring community for the African American culture that connects students to the truth of God. 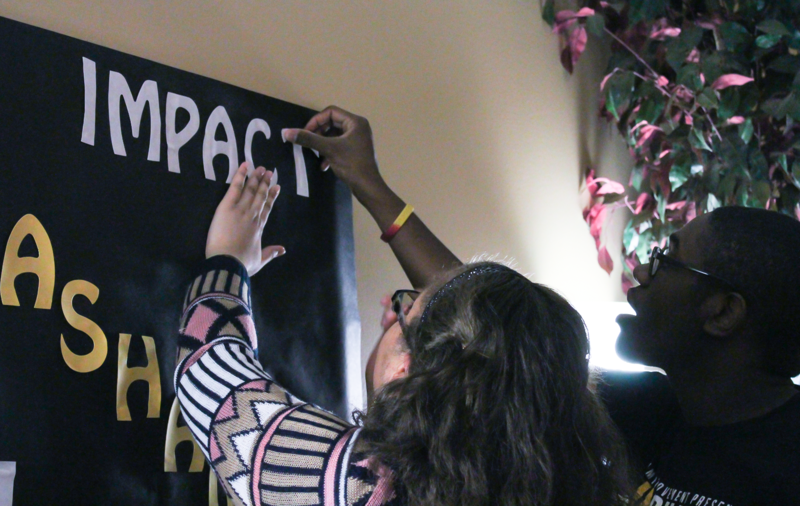 Every Monday night at 9 p.m. students gather in Troutman lobby to participate in the Impact community. The student leaders of Impact are Dwight Bennett, Joshua Jones, Ebony Mack and Joi Mitchell. With the help of Cru staff adviser, Jacob Wershing, the first semester of Impact was a success and now they are ready to hit the ground running this semester. 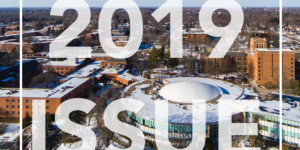 Learn all about the group that positively affects many students at Central Michigan University. While learning of the Impact movement on his summer mission trip to Ghana, Detroit senior Dwight Bennett was determined to bring it back to Central Michigan University. Wershing was immediately on board when Bennett proposed the idea of Impact. Impact addresses the hot topics in current events and deciphers them through biblical content. An example includes the discussion of the article “See What Fueled His Dream for Racial Equality,” by Charles Gilmer. The article is an in-depth study that explores how Martin Luther King Jr. applied the word of God to the civil rights movement. After reading the article in smaller groups, students shared their thoughts and personal experiences in relation to the subject. 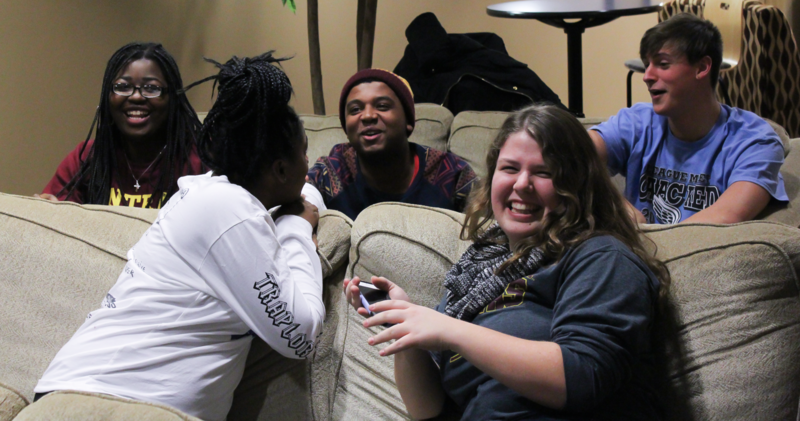 Members of Impact thrive on finding comfort in sharing the African American culture. 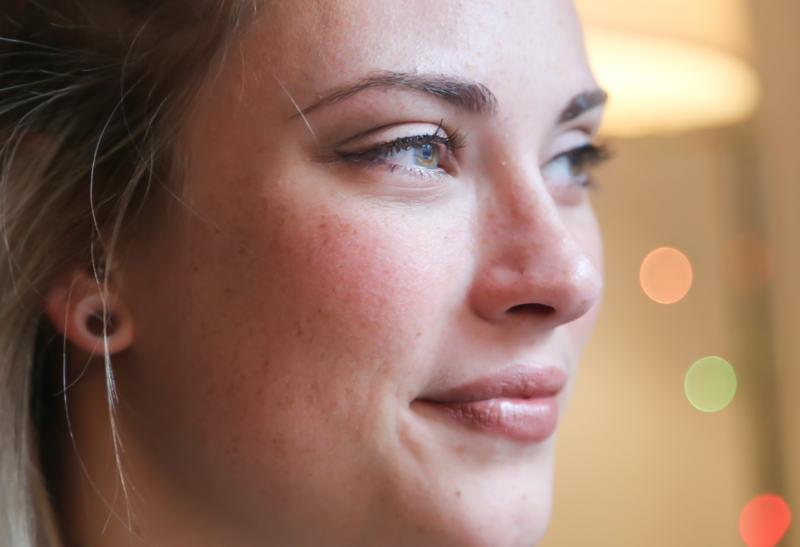 “It gave me a community where I feel comfortable. As an African American minority, I often felt like an outcast. With the purpose of Impact, I no longer feel that way,” Ebony Mack said. Being involved in a wholesome community also brings meaningful friendships. 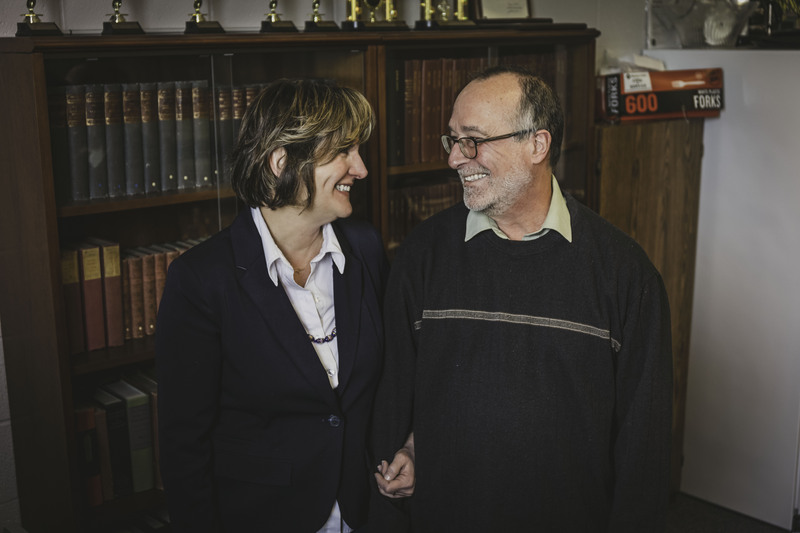 “Impact has given me a home – a community of great people that take care of me when I need it. It has given me the chance to connect and grow closer to God. I met so many people that are now currently some of the closest friends,” Joshua Jones said. 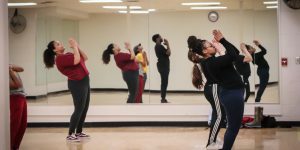 Impact supports African American culture, but that doesn’t mean it excludes students of other cultural backgrounds. Impact is a community that encourages the membership of students who are interested in connecting to the African American culture. “If we don’t cater to the diverse ways of different cultures, those people may get lost in the hustle and bustle of campus life. Many don’t even realize that there are other ways cultures express their love of Christ, and Impact may be the first chance they get to see how the African American culture expresses their love for Christ,” Joi Mitchell said. 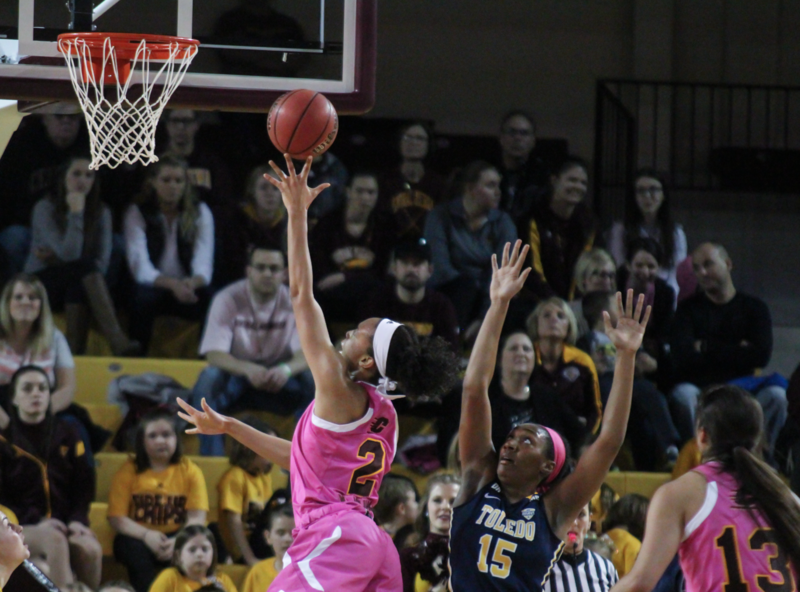 Impact wishes to continue to spread their message throughout CMU. “Another goal of ours is to continue building our community, including more people. We were proud of the work the we accomplished last semester, but there are still more to accomplish,” Bennett said. Separator image Posted in Campus Life, Community, Students and tagged with Amy Cain, Anne Langan, Bible Study, Campus Life, community, Cru, Impact.